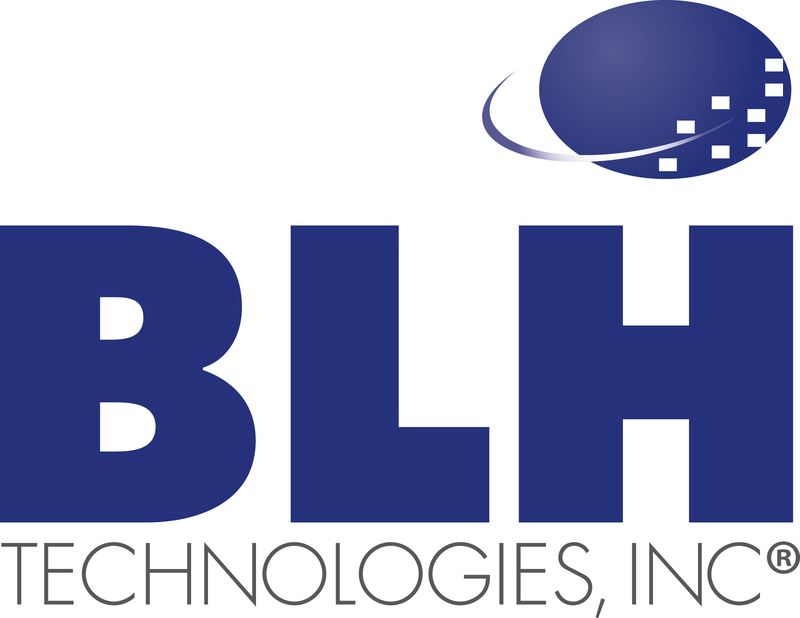 Coming Soon: BLH Blog | BLH Technologies, Inc.
Rockville, MD—BLH Technologies, Inc. (BLH), is up to things. The company is ending a great year and is already looking forward to a stimulating, productive, and successful 2016. BLH is pleased to announce that we will soon launch our blog, “Observations from Research Boulevard.” The blog will be used as a platform to share interesting and engrossing company news, public health and safety information, and other insights. Stay tuned for our blog and for other new, exciting things to come!